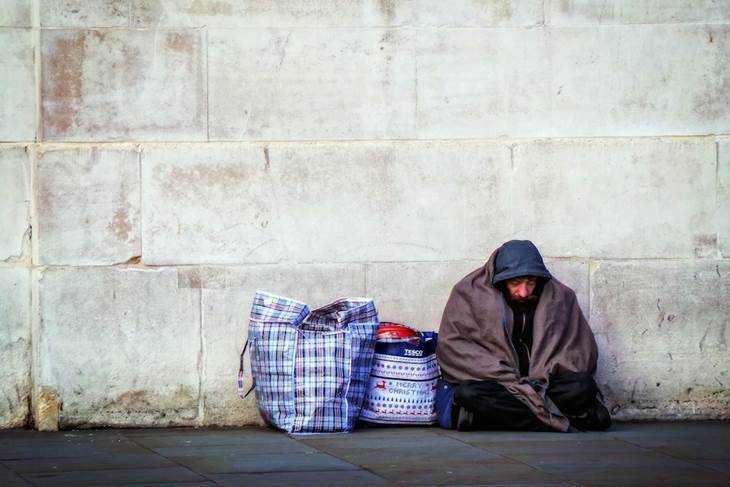 Through December and January last year we were taking donations of warm clothing, sleeping bags and shoes, in order to help the homeless in the freezing weather conditions. As part of the initiative alongside Bigmoose – a not-for-profit organisation which aims to inspire people to live better lives – the donations were distributed to those living on the streets across south Wales. We want to send a massive thank you to all of our customers who donated to the campaign. We had a grand total of 1,105 bags donated to the cause! Following on from this success, this winter we are working with Bigmoose again and running Don’t Forget Your Toothbrush – collecting toiletries for the homeless. Please help us by donating whatever you can. Collection points are in each of our 30 branches across South Wales.